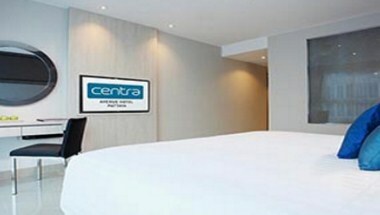 Centara Avenue Hotel Pattaya is located in Pattaya city of Thailand. 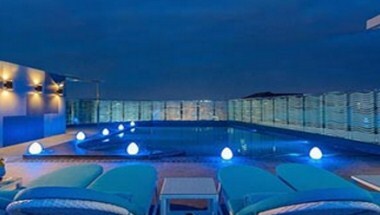 With 51 rooms the hotel is intimate in scale has various amenities available. 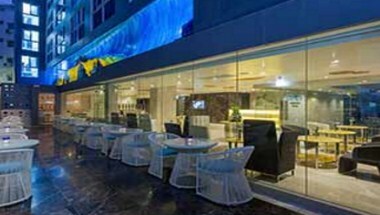 It has main dining room with capacity of 70 people, lobby bar ideal after a long day or for meeting friends and rooftop bar perfectly complements moments to be captured. 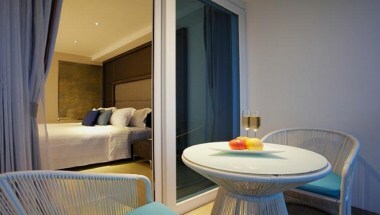 In-room dining facility is also available for your comfort.